This entry was posted on Wednesday, February 6th, 2019 at 4:52 PM	and is filed under Modern(ish). You can follow any responses to this entry through the RSS 2.0 feed. You can skip to the end and leave a response. Pinging is currently not allowed. 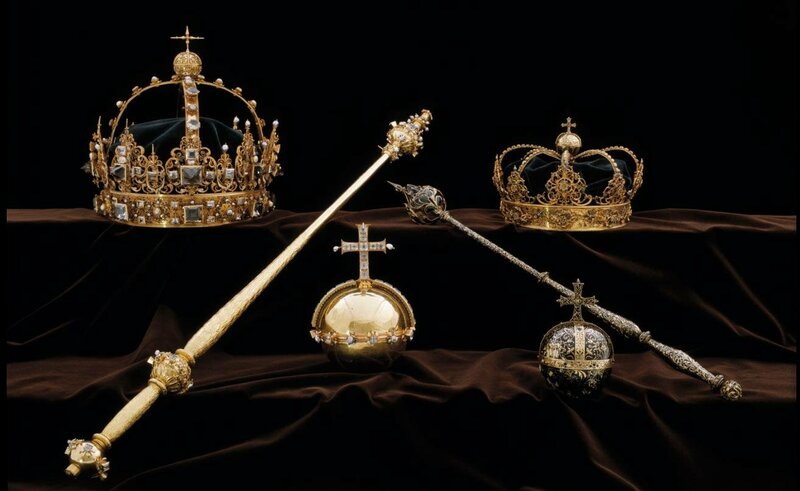 The crowns and orb are indeed priceless objects of cultural patrimony. The fact they were made for the funeral of King Karl IX back in 1611 etc means that they can never be replaced or even copied. But here is the question. 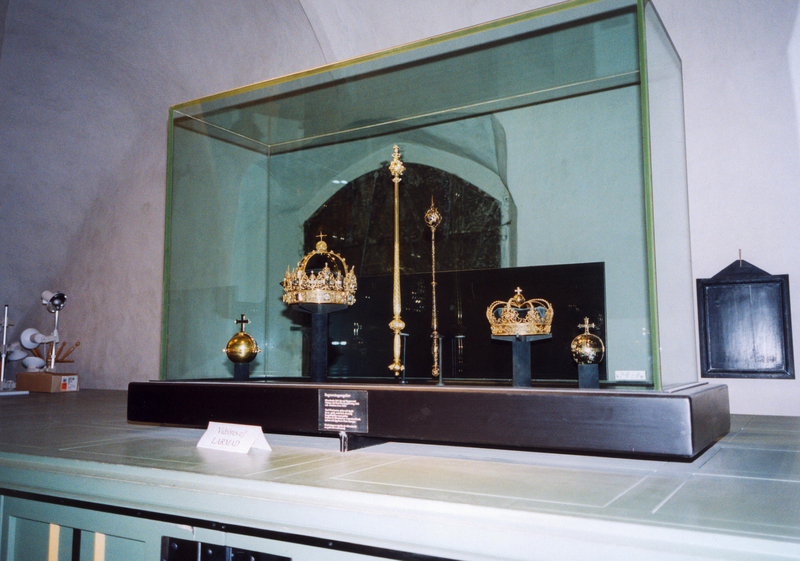 Why were Karl’s crown and orb were buried with him and not placed with the rest of the crown jewels? Very fortunate that the theives didn’t just pry out the jewels and melt the gold down. I don’ think the Portland Tiara will have as much luck. Never mind the bogus that was bought from stolen money, and those guys are not even Catholic, or are they? Instead, Bike Theft is an extraordinarily despicable and ignoble act against all human nature, for which there must be reserved down in hell a very special place!!! When stealing priceless and recognizable cultural artifacts, have a buyer lined up first. Make sure that rogue criminal mastermind is willing to pay up front before making the effort.